learn Arabic on the go! 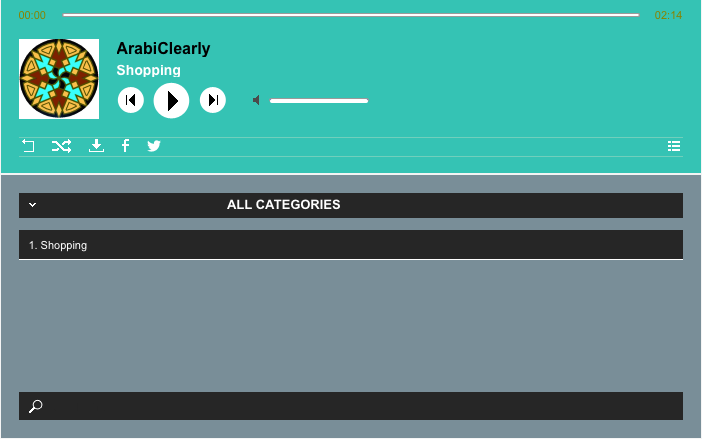 ArabiClearly's Audio Lessons have been designed for professionals, students, passionate linguists, or anyone who wants to learn and practise Arabic on-the-go! Listen to audio files on your tablet or mobile device! Join now to start listening!